Set against the stark beauty of contemporary Paris, Invisible Others is a story about loss, intimacy, and the inability to communicate despite best intentions. Provocative, sensual and fiercely honest, the novel captures our feeble attempts at deciphering those fleeting moments when others, consciously or not, leave indelible marks on our lives. Published by Protea Book House, March 2014. Protea Book House had its inception in 1992 as an intimate book store in Pretoria. Soon afterwards the publishing division was born. Today Protea is the biggest independent publisher in South Africa and it has a number of retail outlets across the country. With publications ranging from children’s books to important academic works, ﬁction, poetry, history and biographies, Protea is constantly encouraging important literature in both English and Afrikaans. 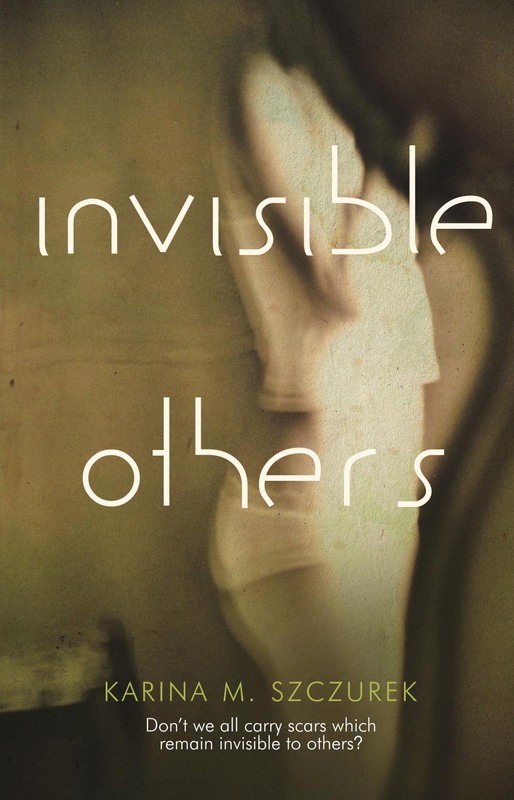 To buy Invisible Others click here: Takealot.com. Also available from Amazon UK and Amazon US.